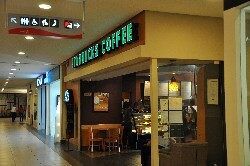 THE FIRST STORE WHERE IS SAW A CUP WITH THE NEW LOGO!!! 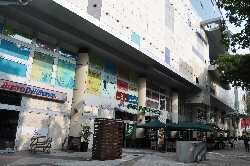 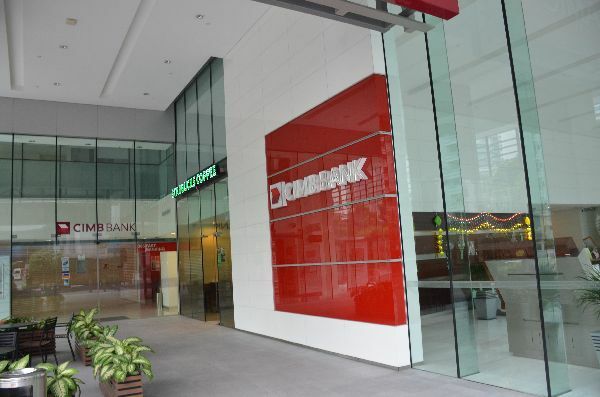 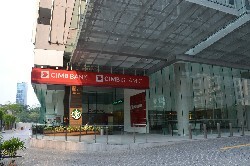 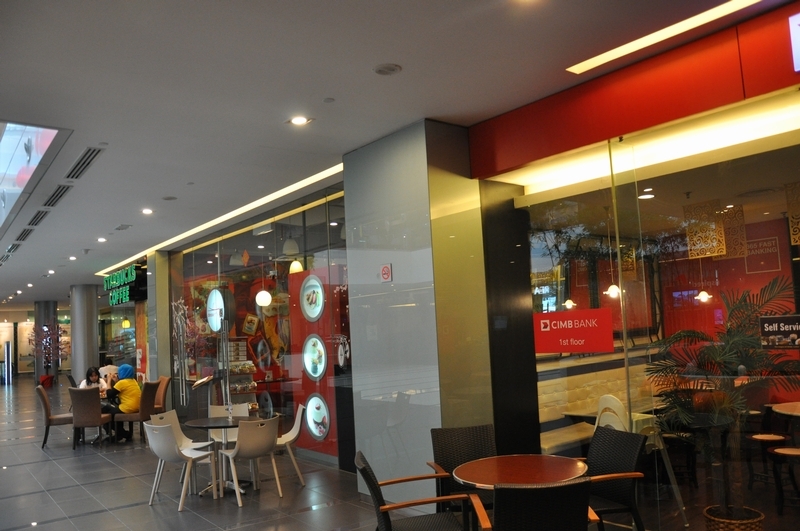 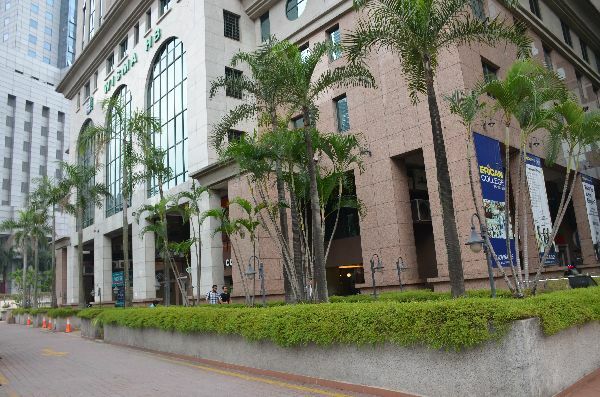 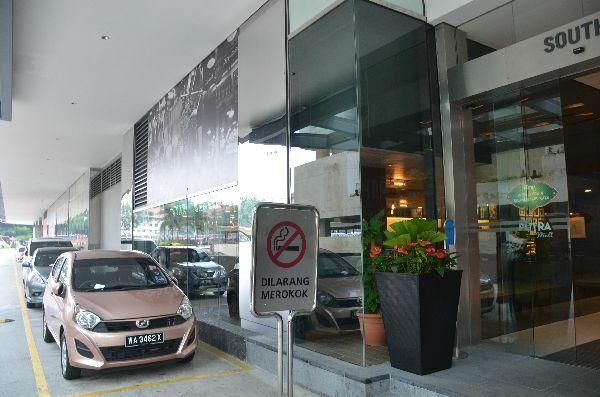 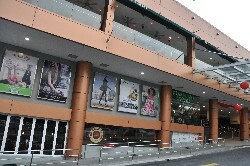 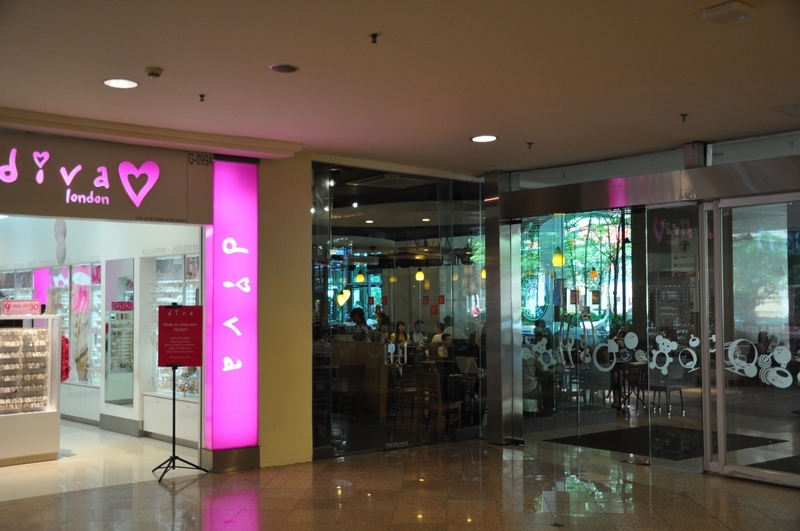 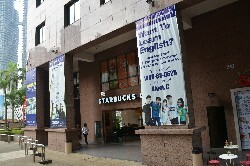 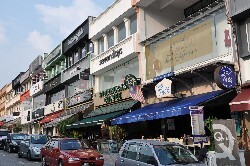 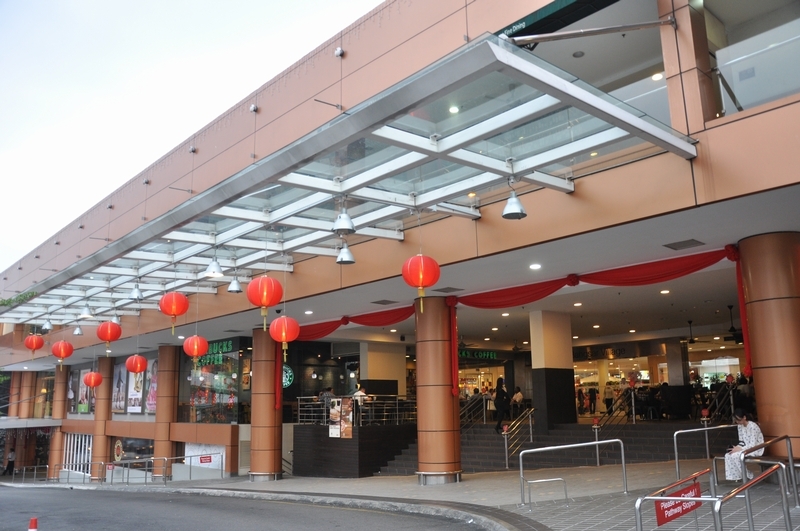 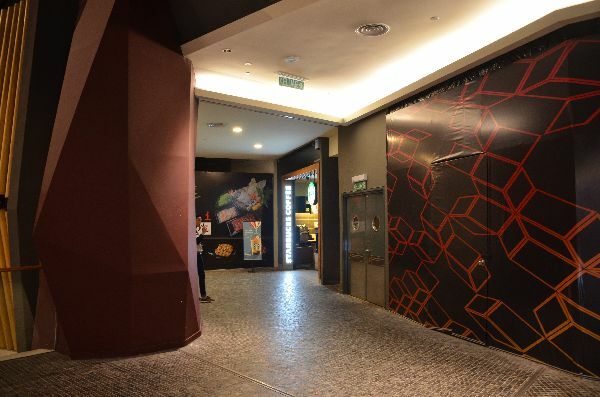 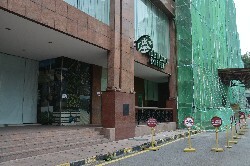 The second store in Malaysia! 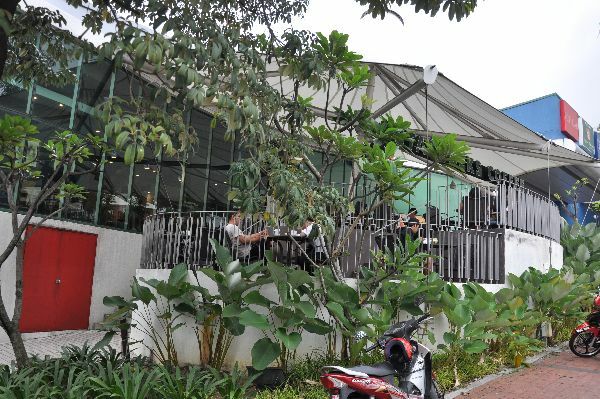 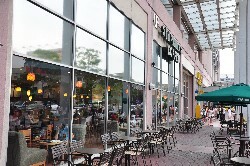 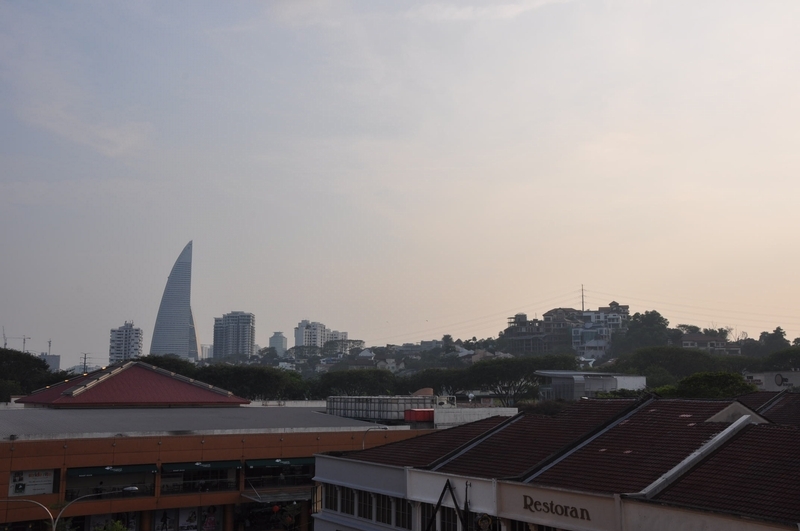 When you visit this store, make sure to head out to the patio and check out the view! 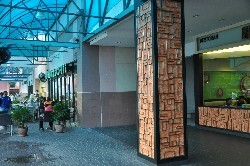 This store, inside a HUGE TEN-STOREY shopping centre, was recent remodeled and now features a thick column made up of recycled CO2 canisters, a wholly unique feature! 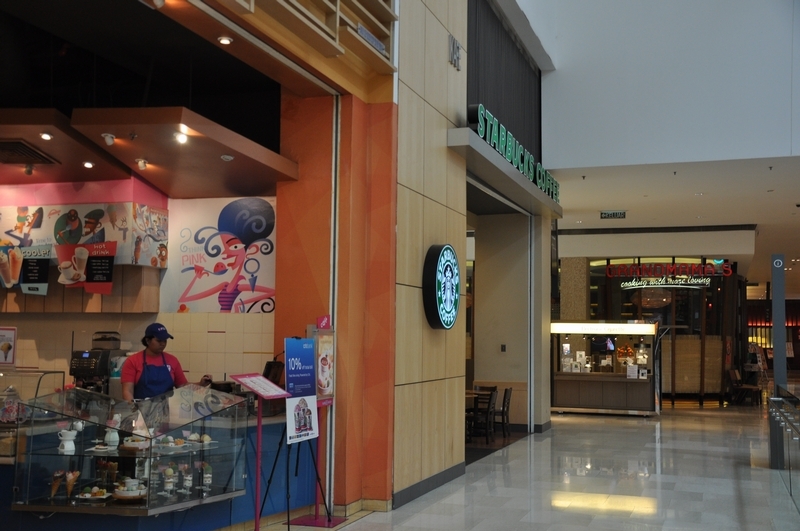 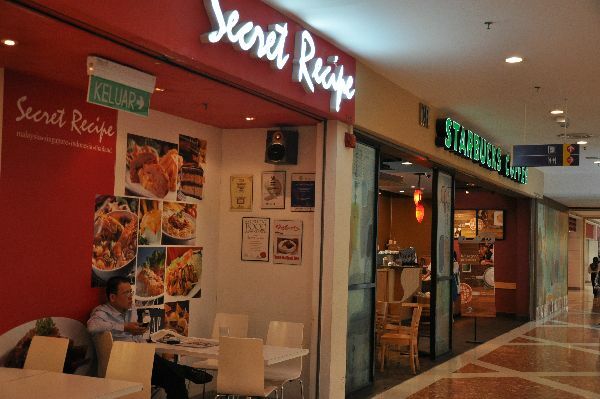 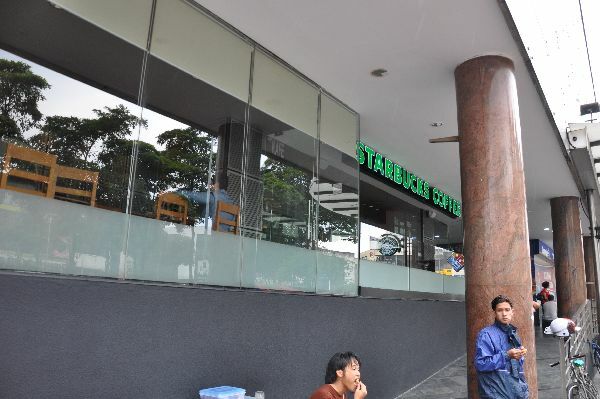 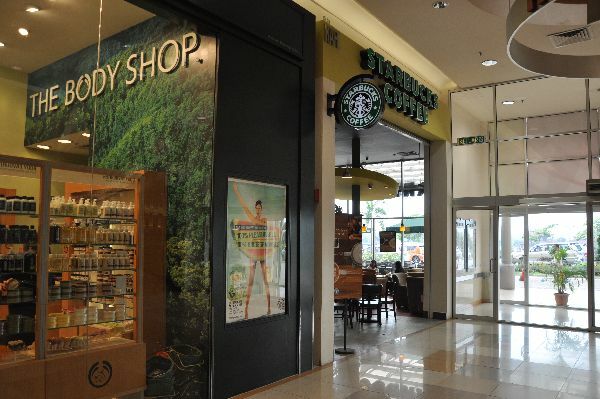 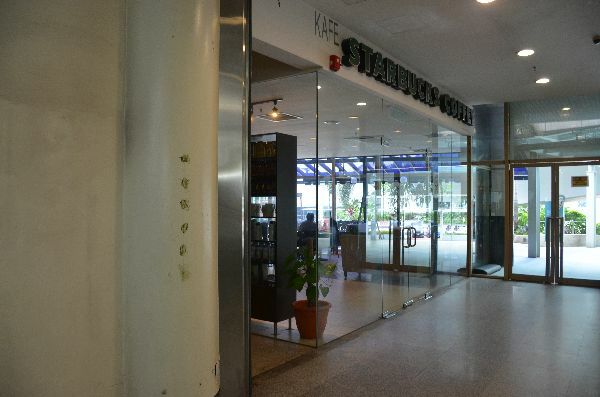 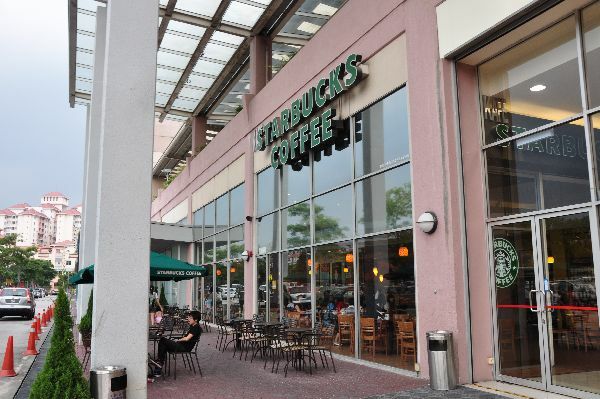 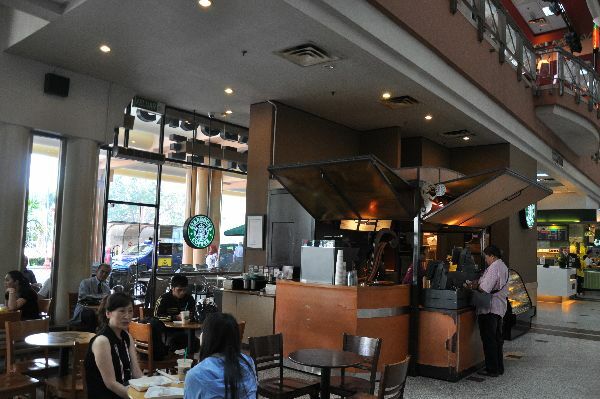 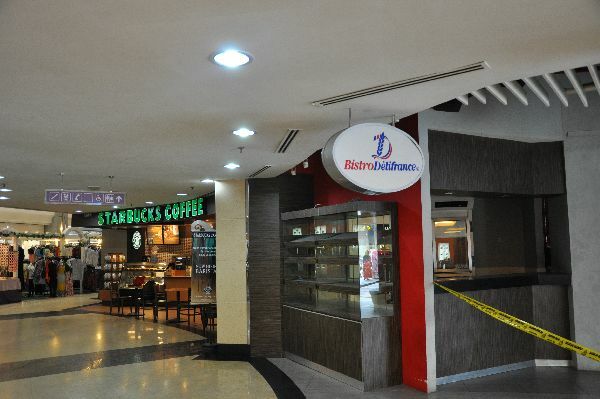 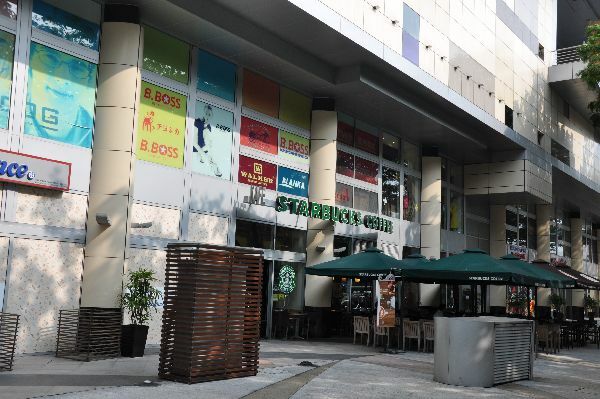 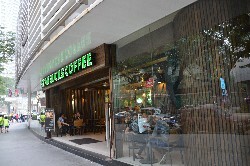 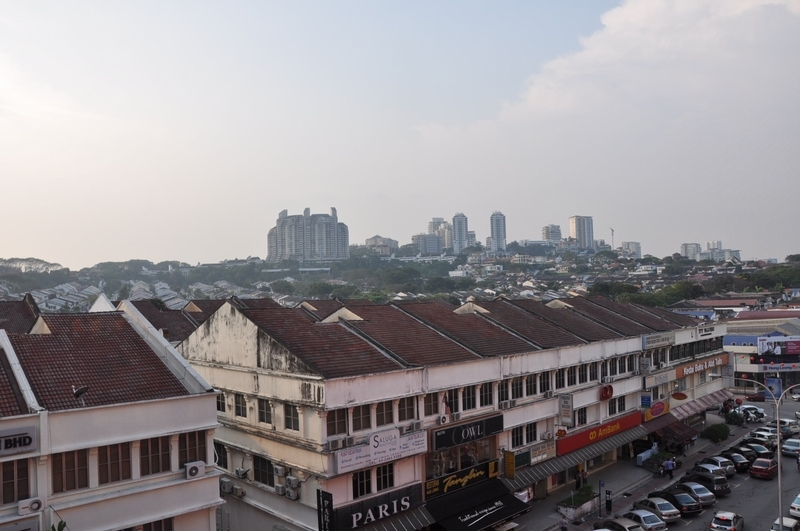 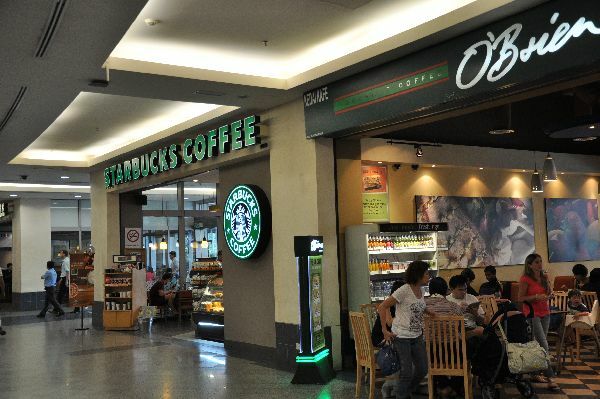 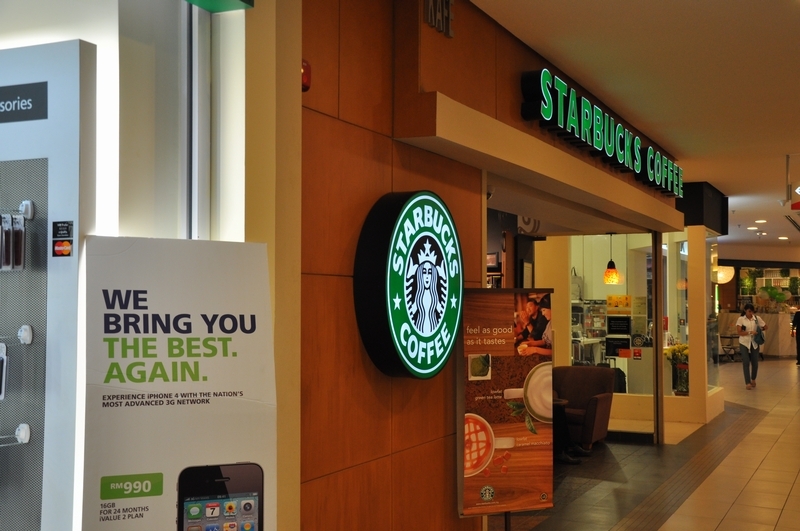 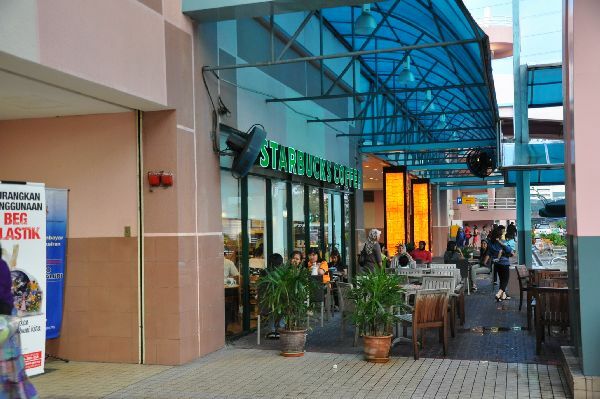 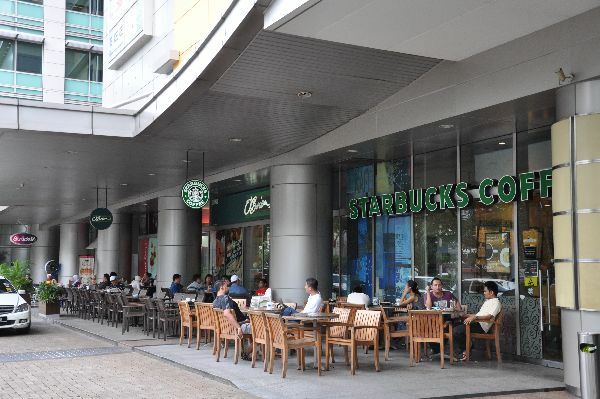 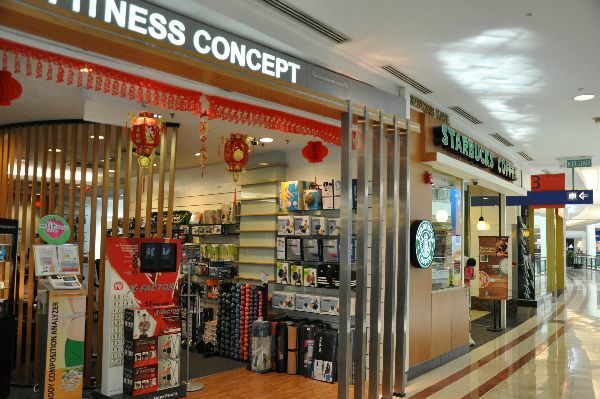 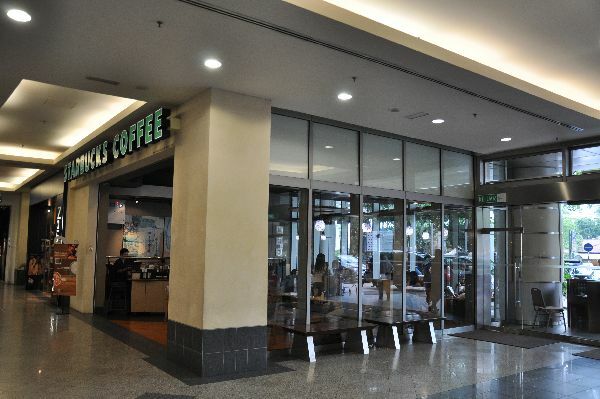 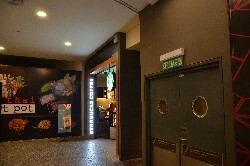 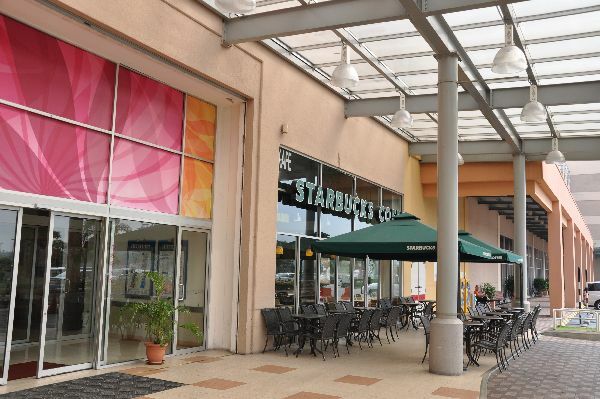 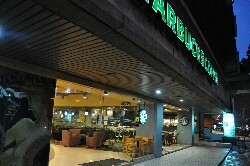 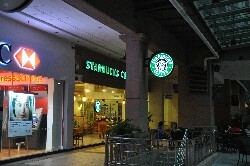 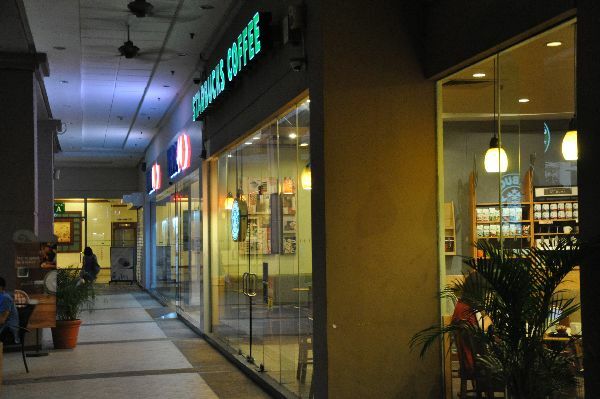 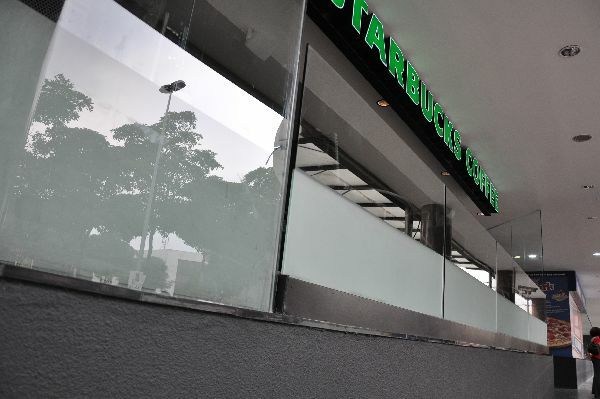 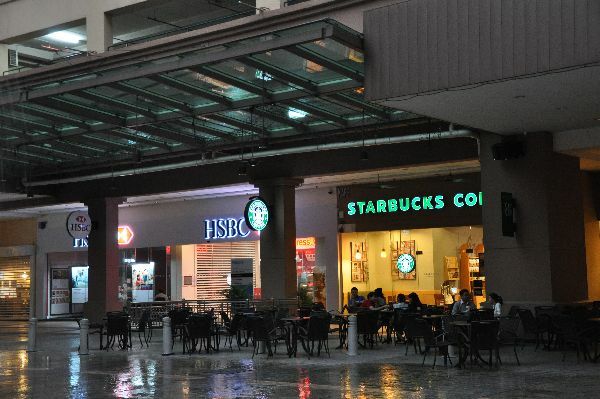 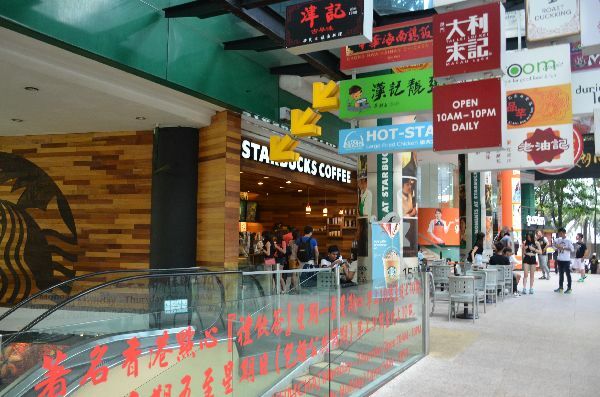 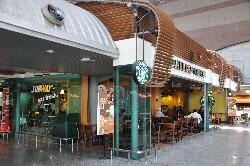 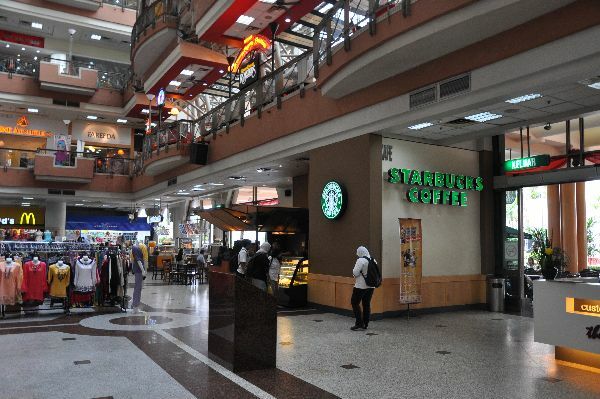 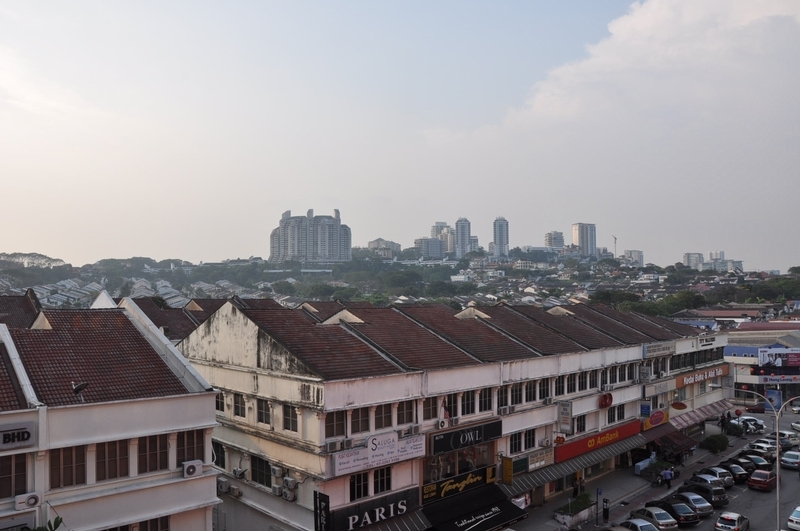 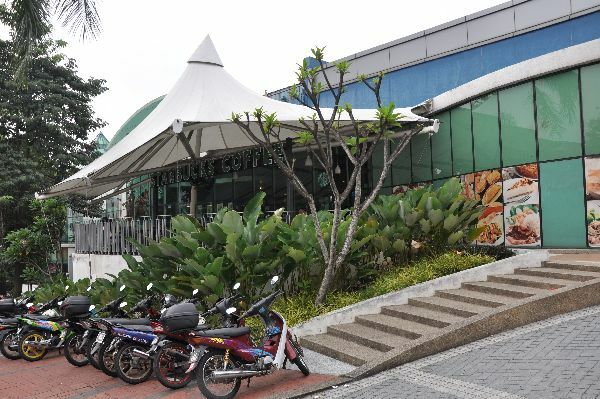 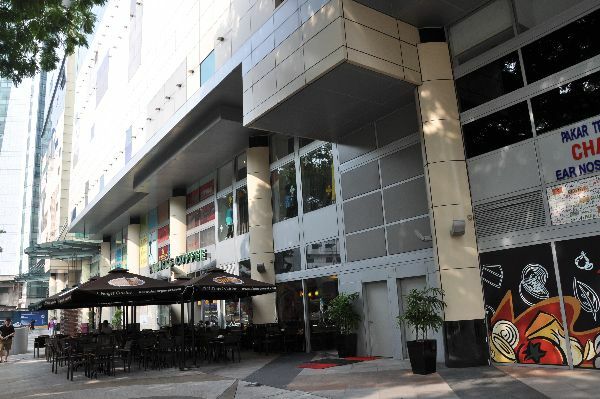 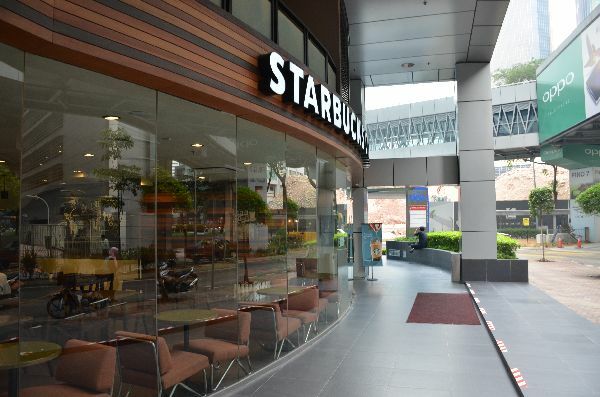 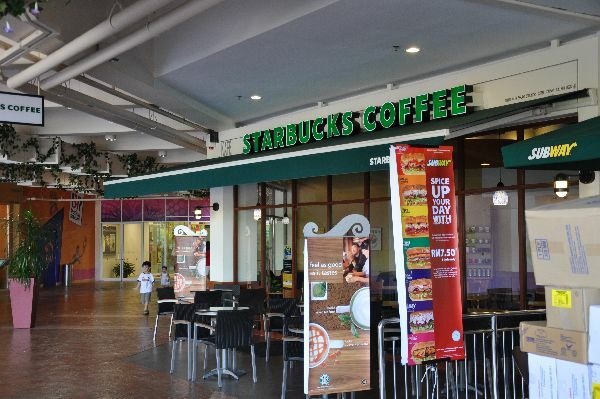 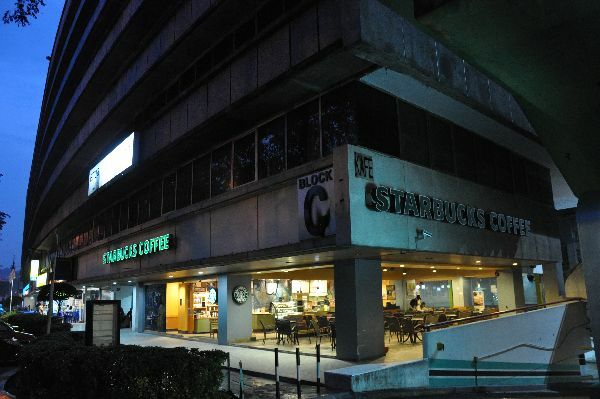 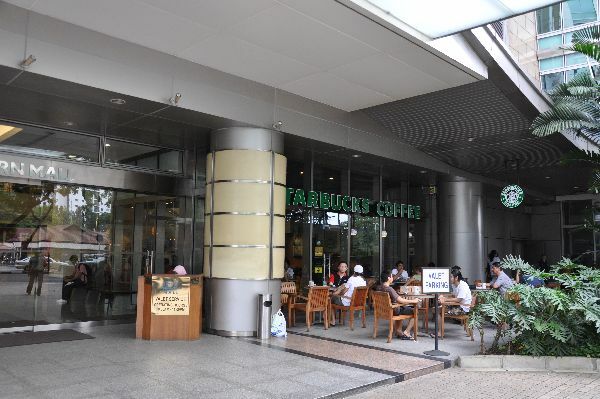 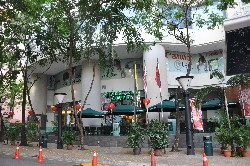 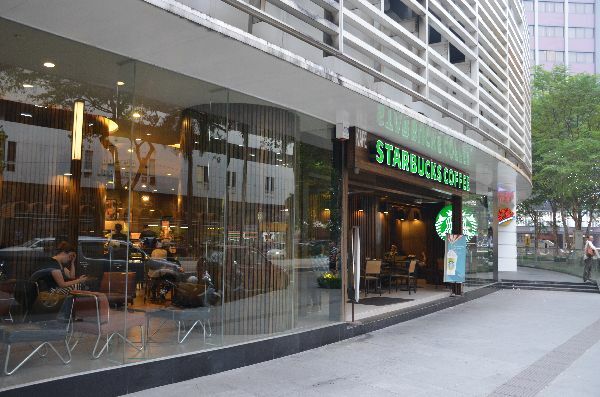 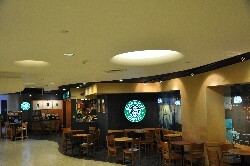 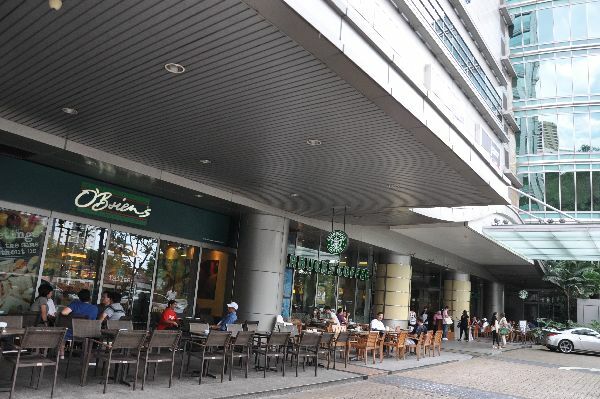 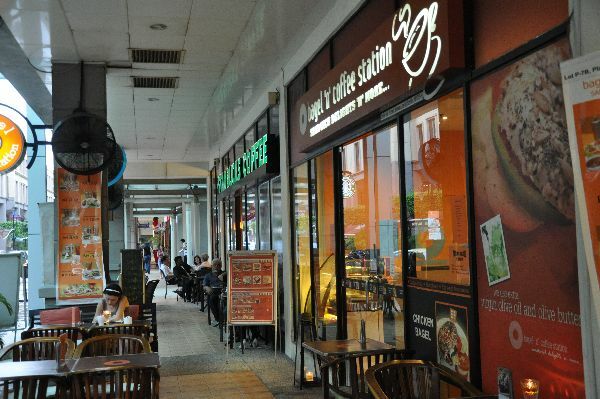 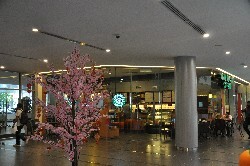 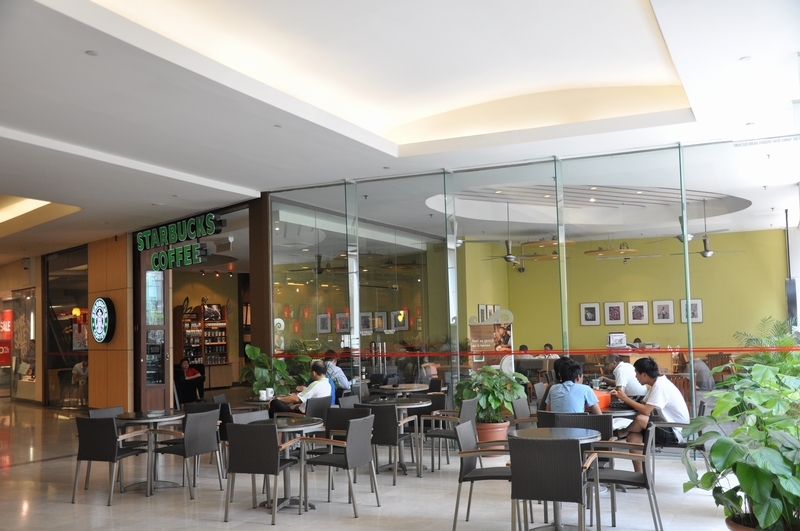 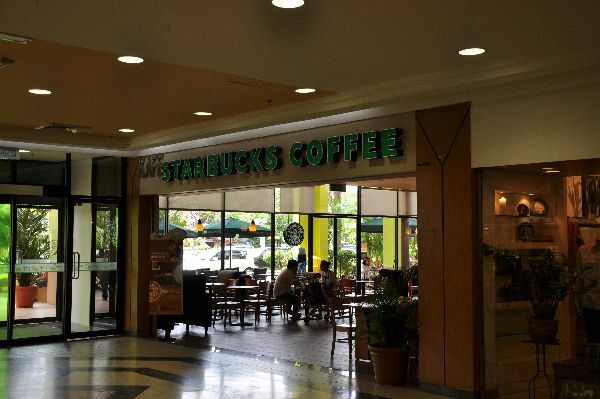 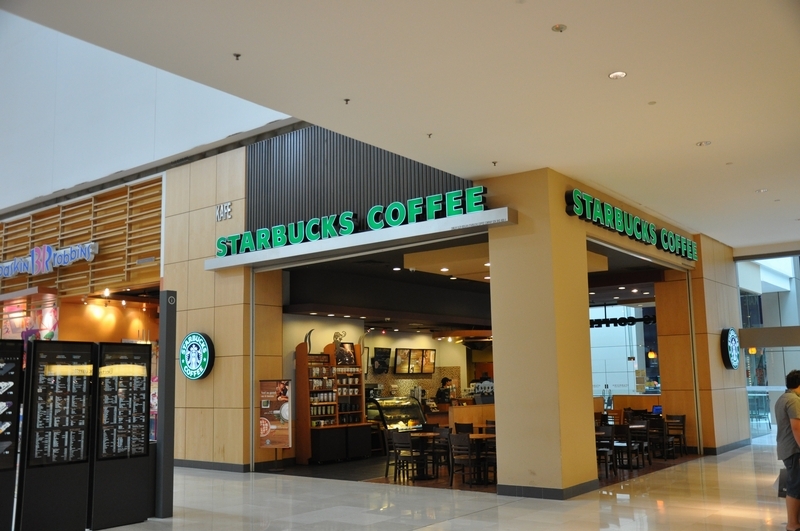 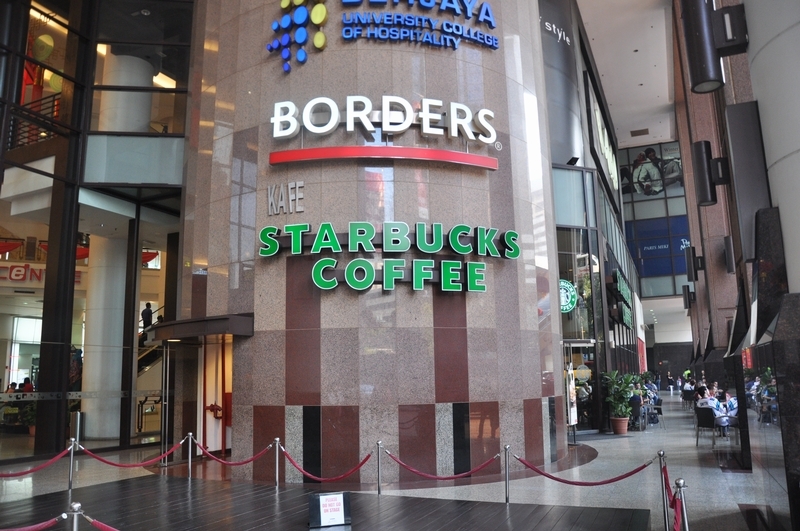 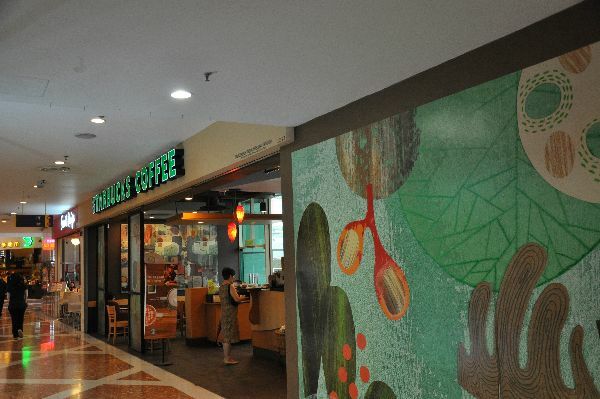 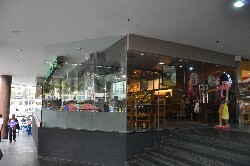 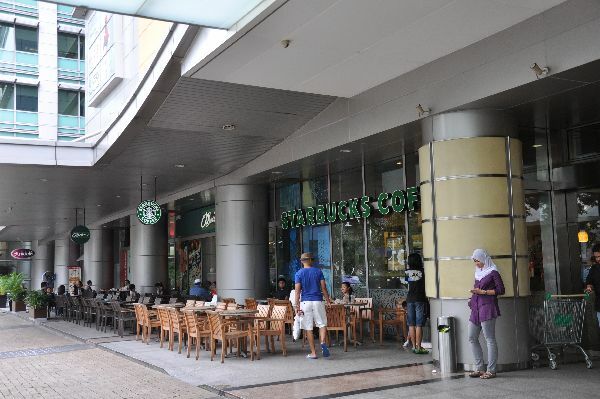 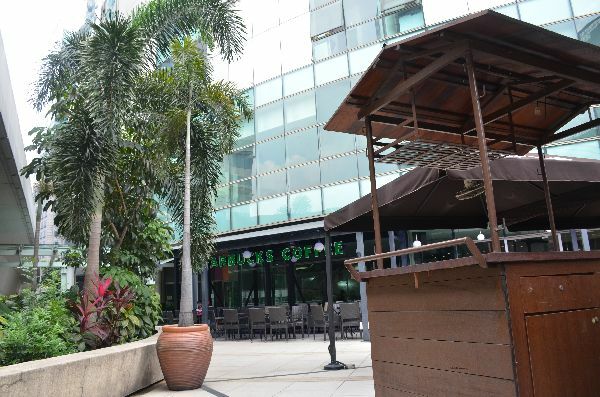 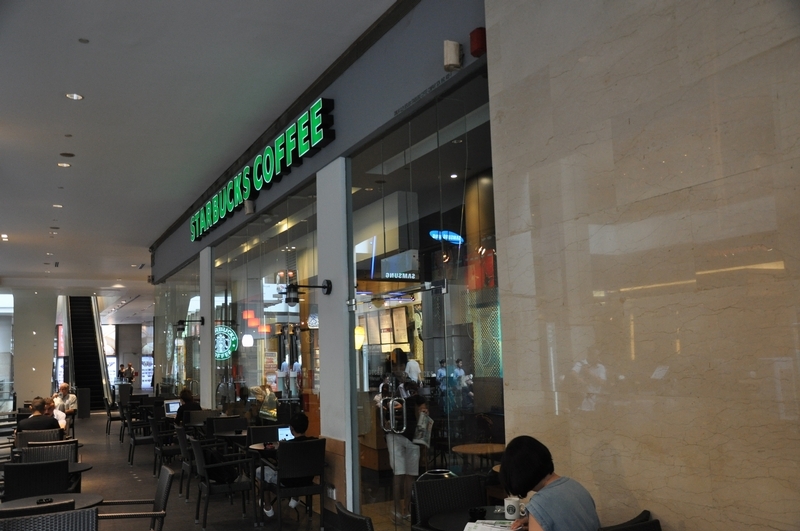 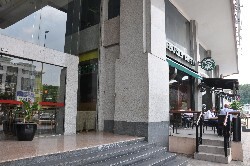 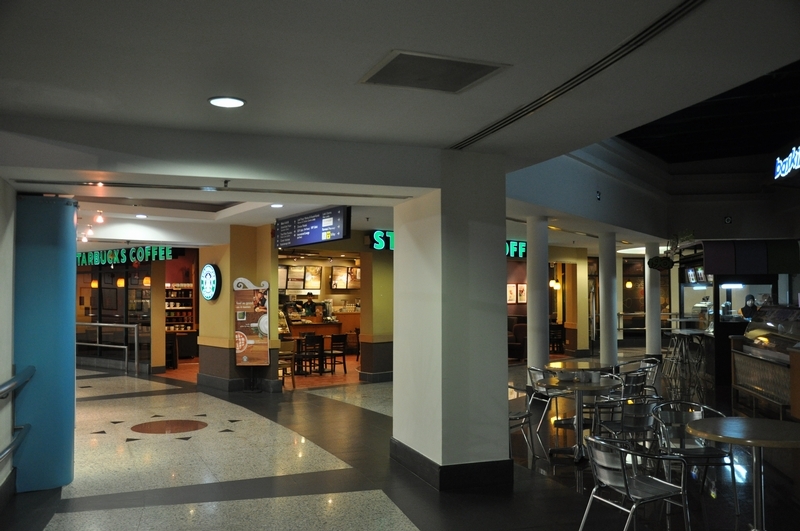 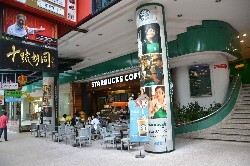 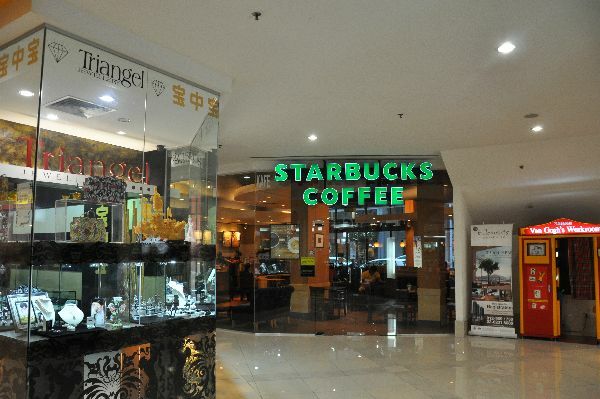 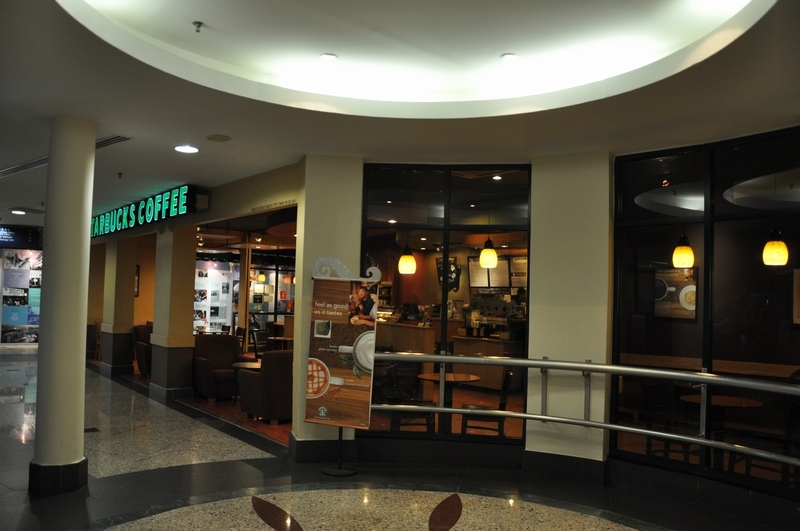 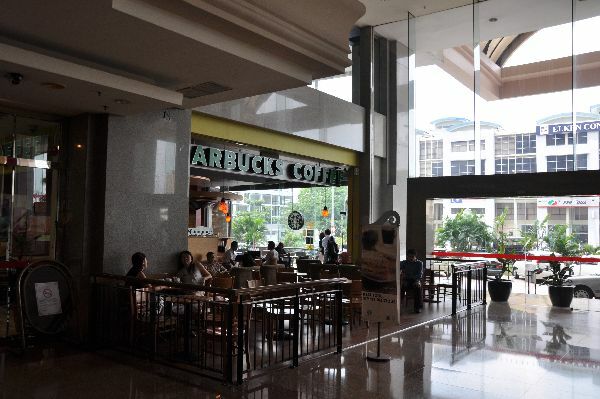 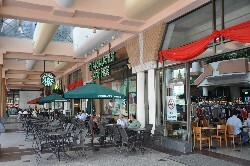 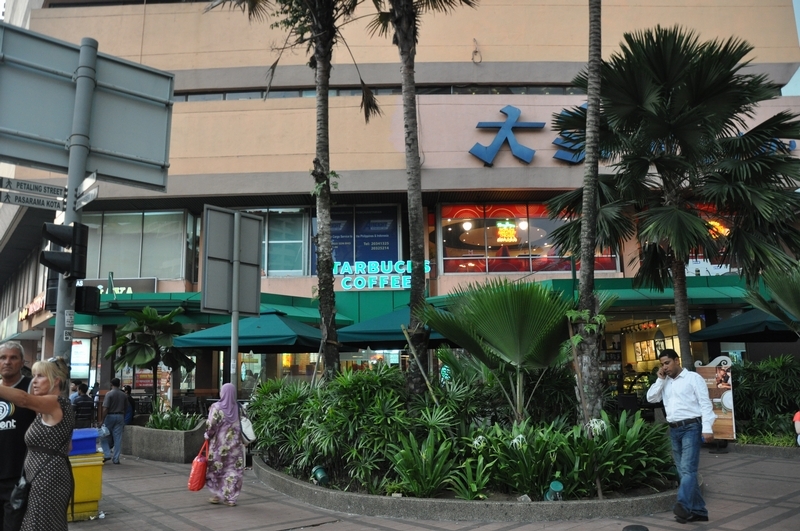 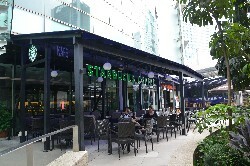 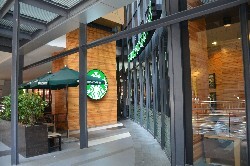 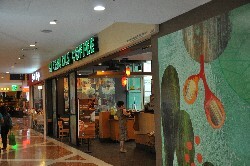 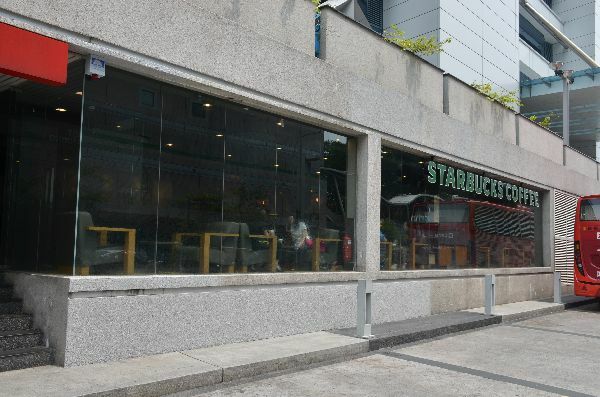 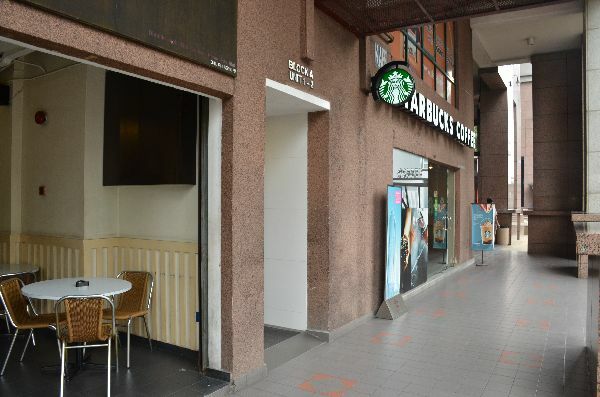 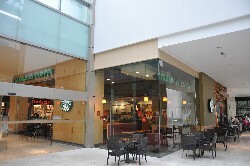 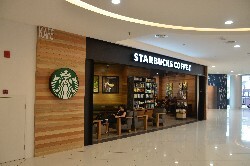 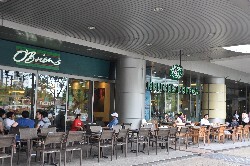 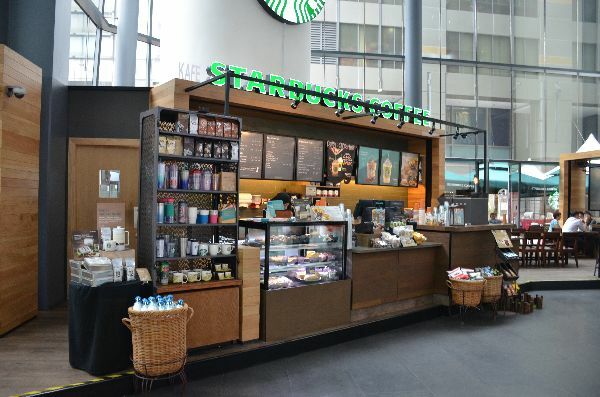 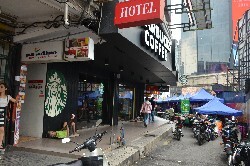 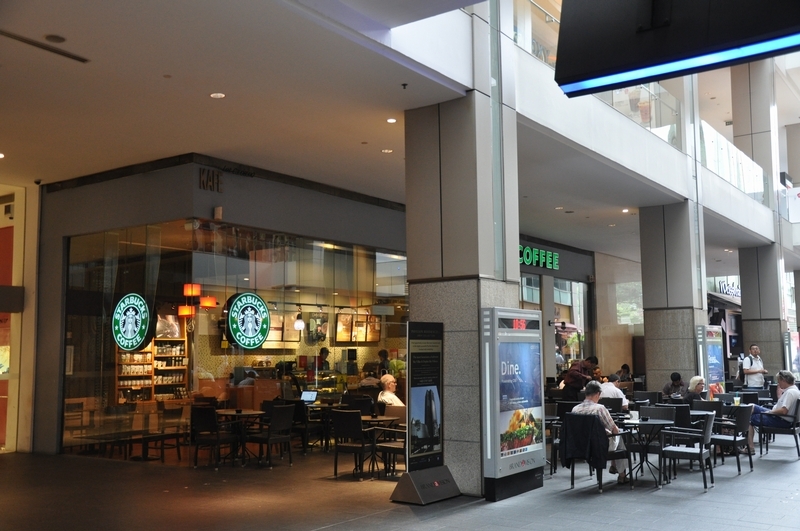 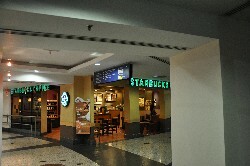 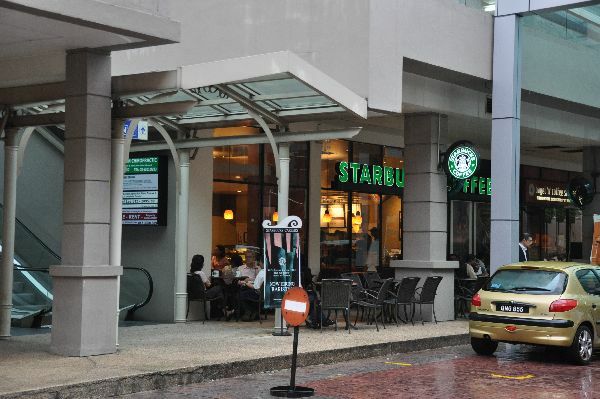 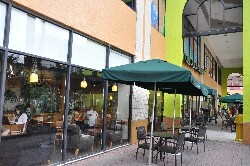 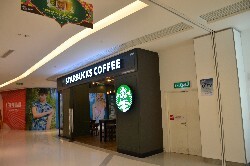 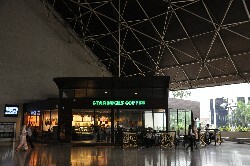 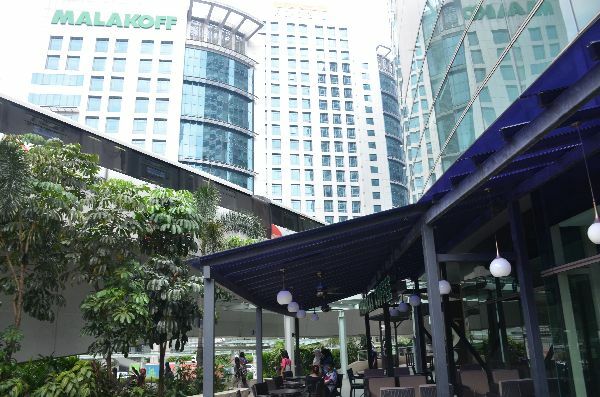 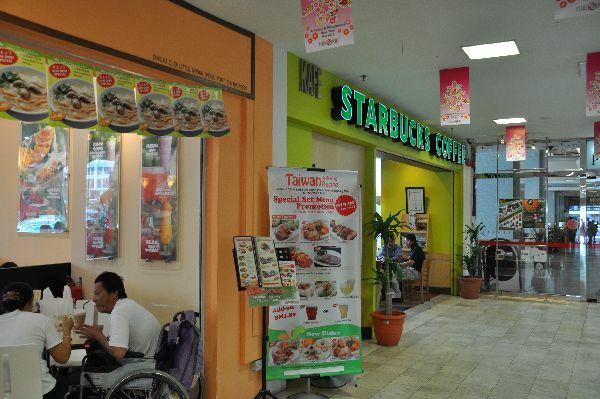 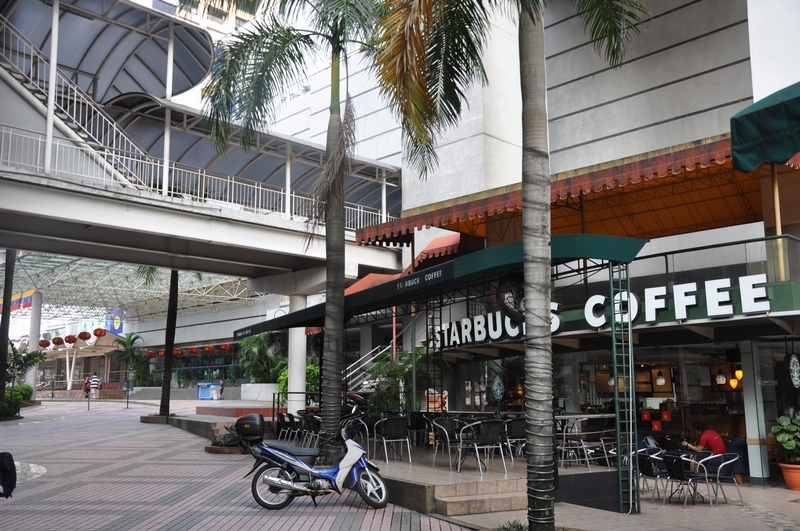 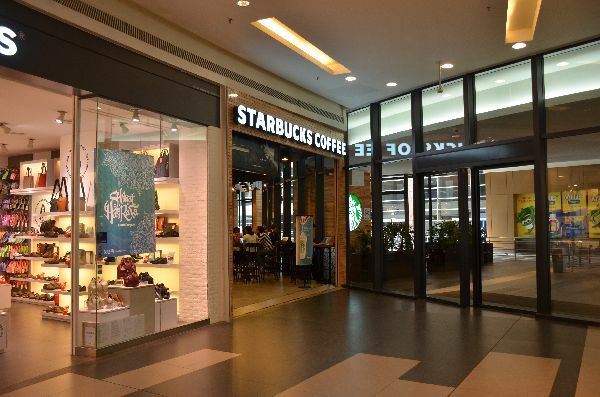 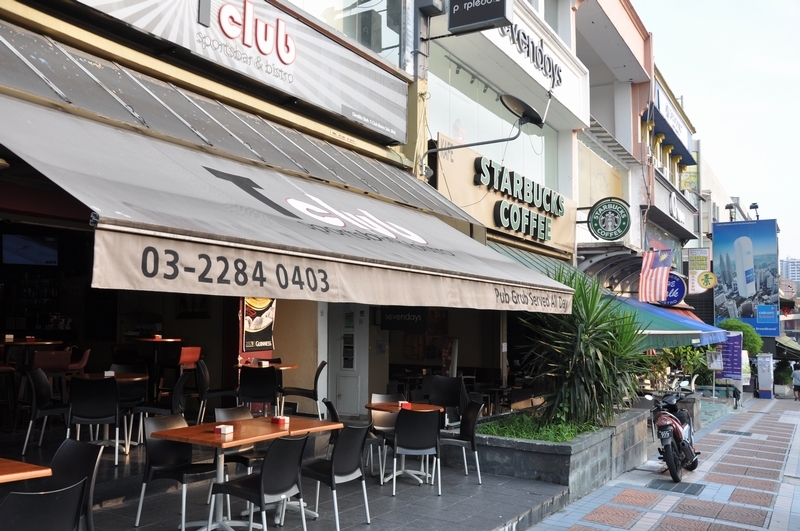 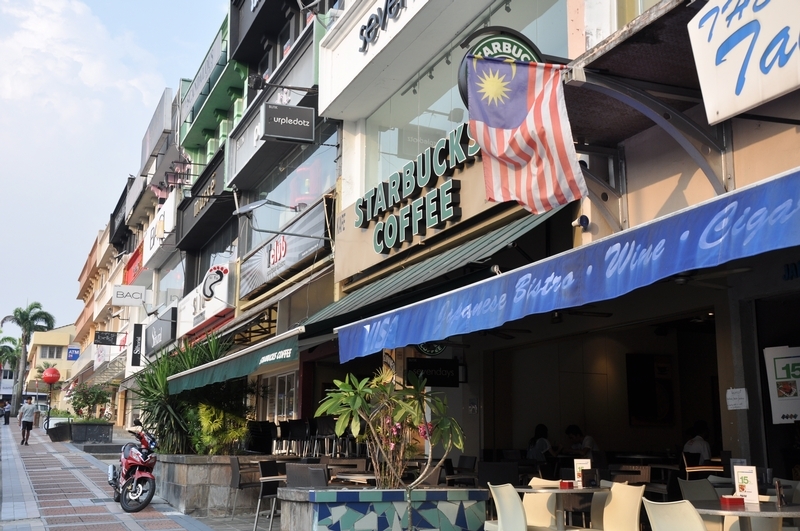 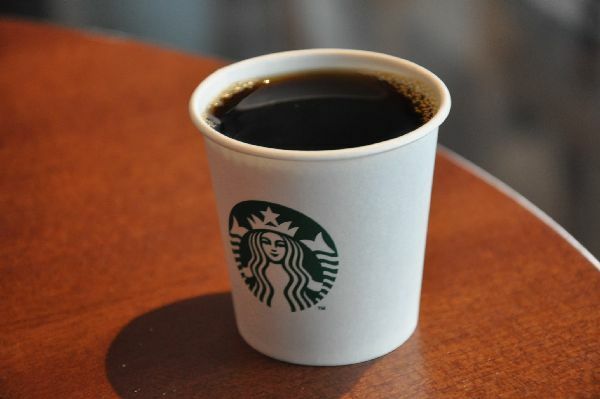 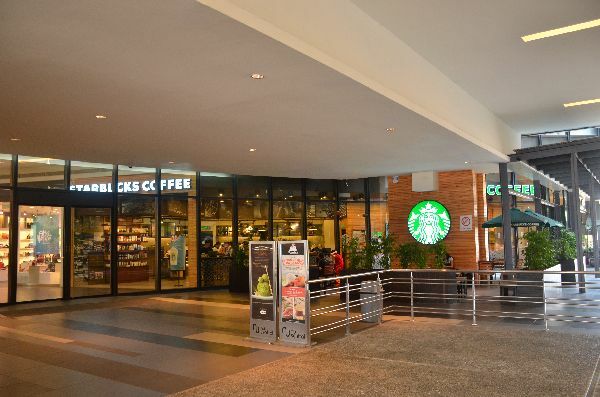 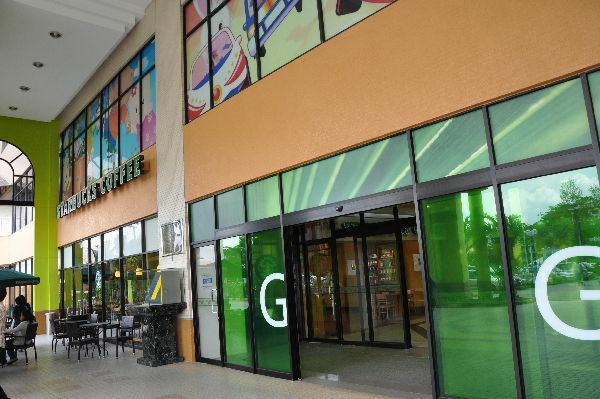 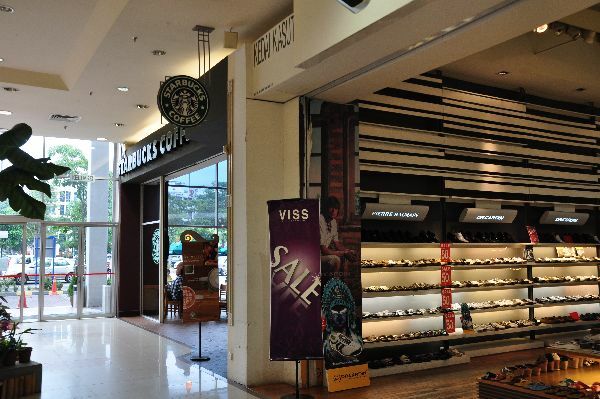 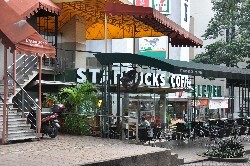 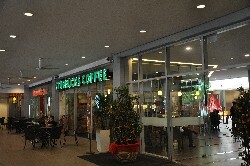 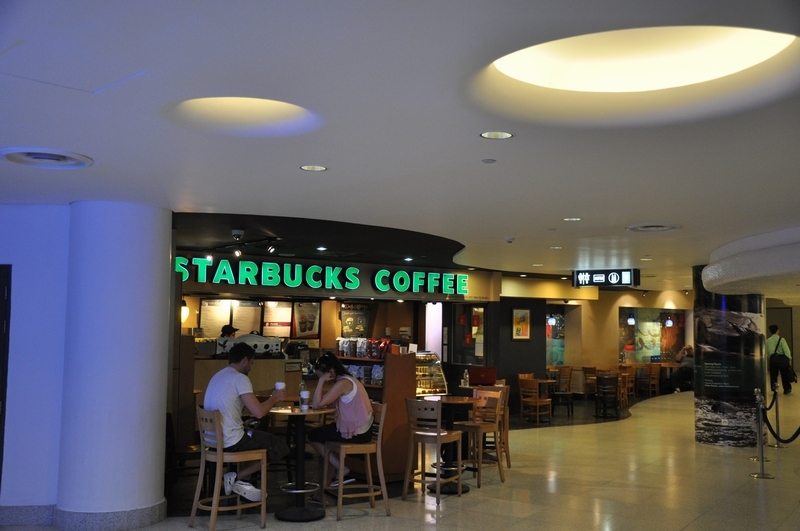 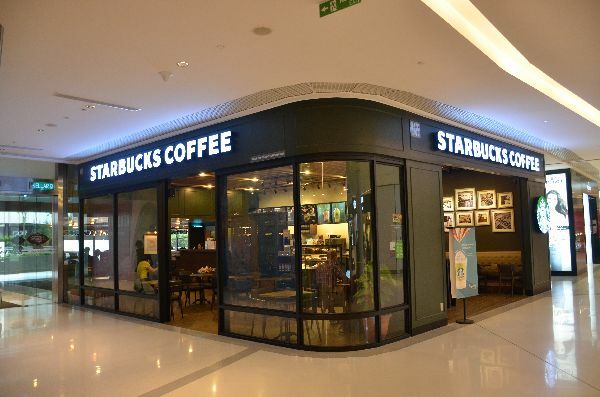 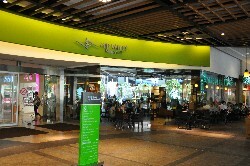 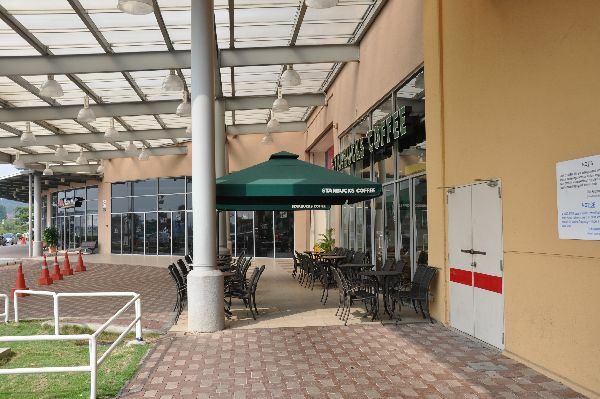 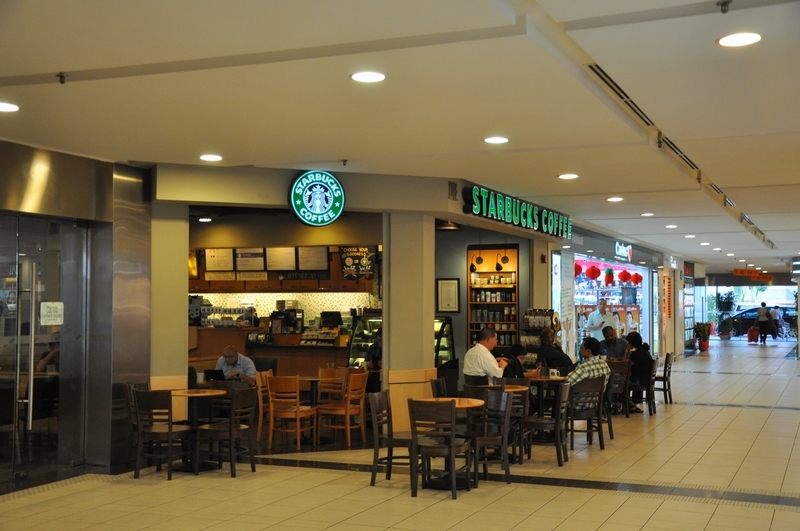 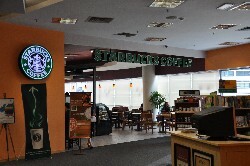 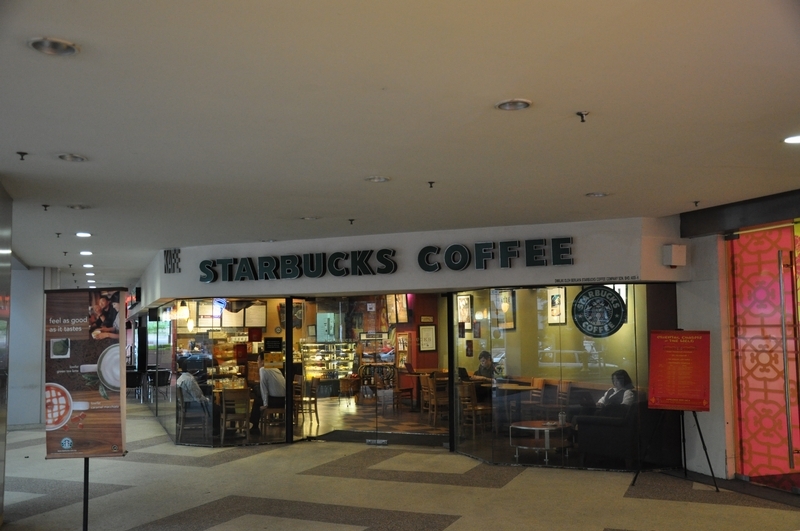 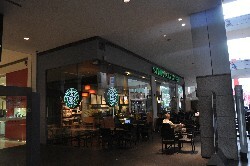 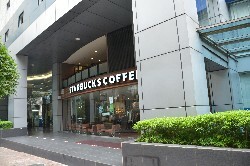 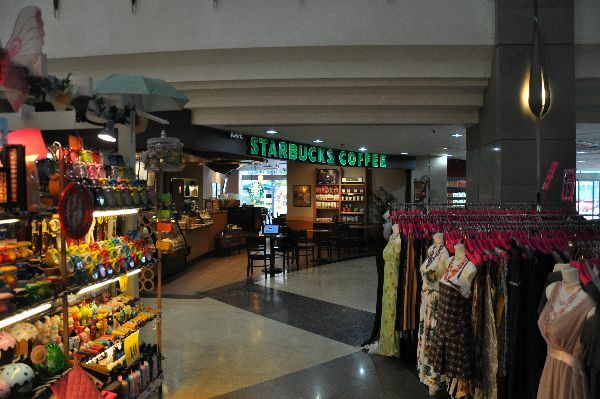 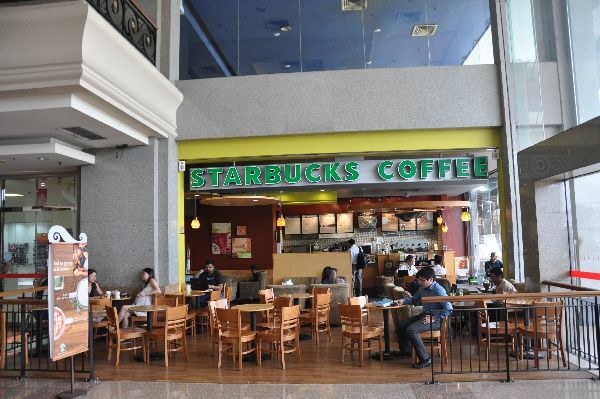 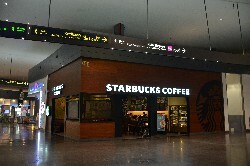 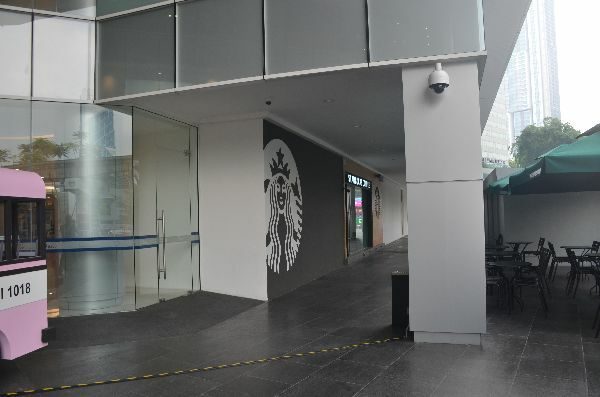 Starbucks in Borders may be gone from the UK, but it lives on in Malaysia! 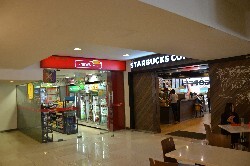 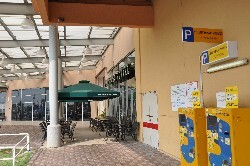 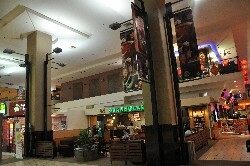 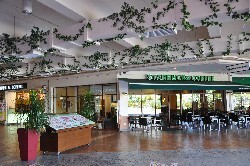 This mall store is very unusual because it has a separate seating room completely disconnected from the primary space. 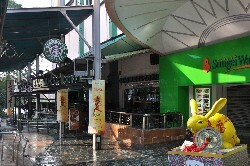 Wow, sweet facade for a store in a station! 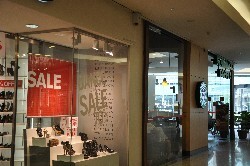 This store is dedicated to Sasha Klimczak. 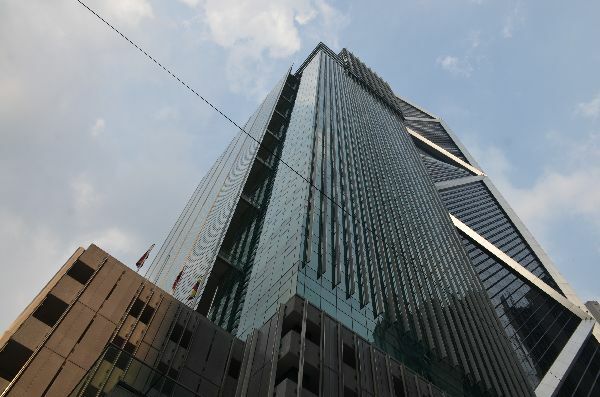 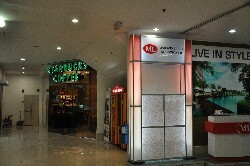 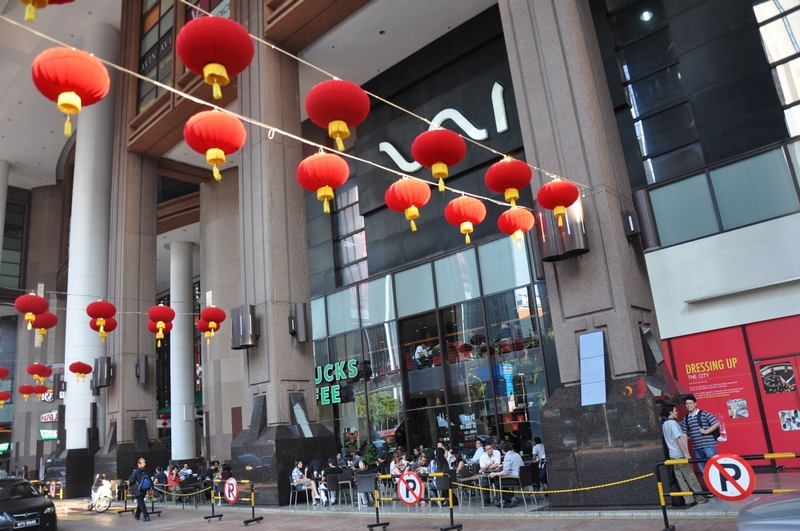 In this case KLCC stands for Kuala Lumpur CONVENTION Centre, not CITY Centre like the other two nearby stores. 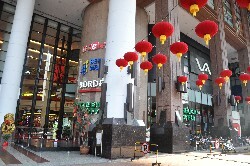 This store is across the street from Kuala Lumpur's Chinatown. 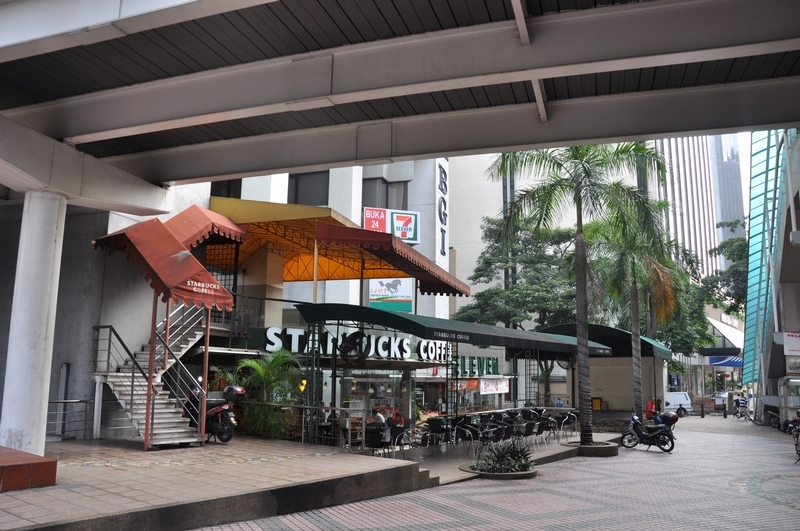 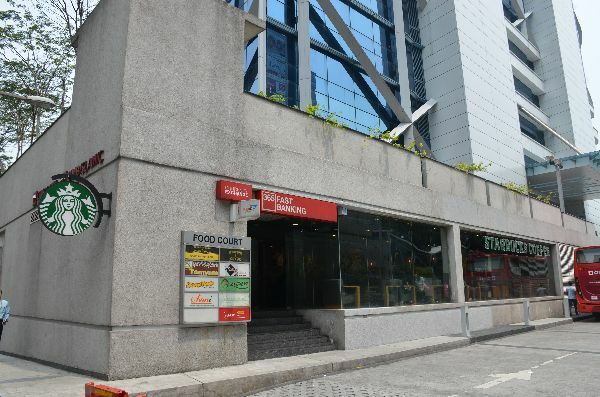 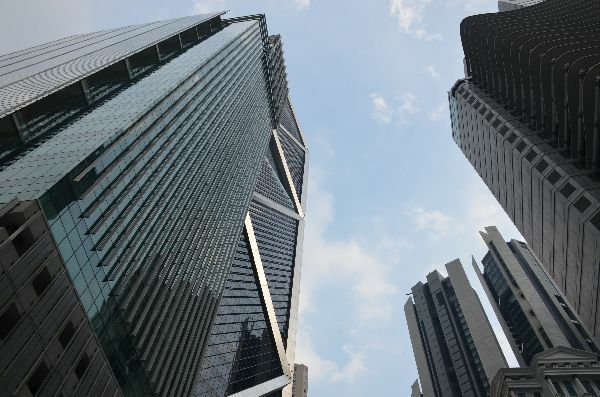 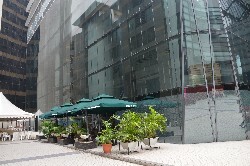 Though plain in facade, this is store is actually spacious on the inside, and the outside is a good place to look up and marvel at the buildings. 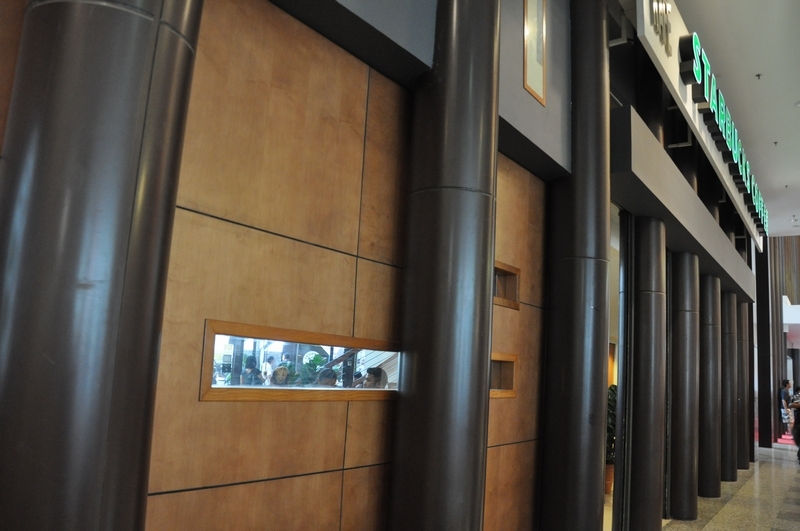 This remodeled store has a bar made of reclaimed "railroad sleepers"--but what the heck are those??? 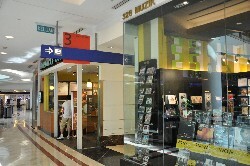 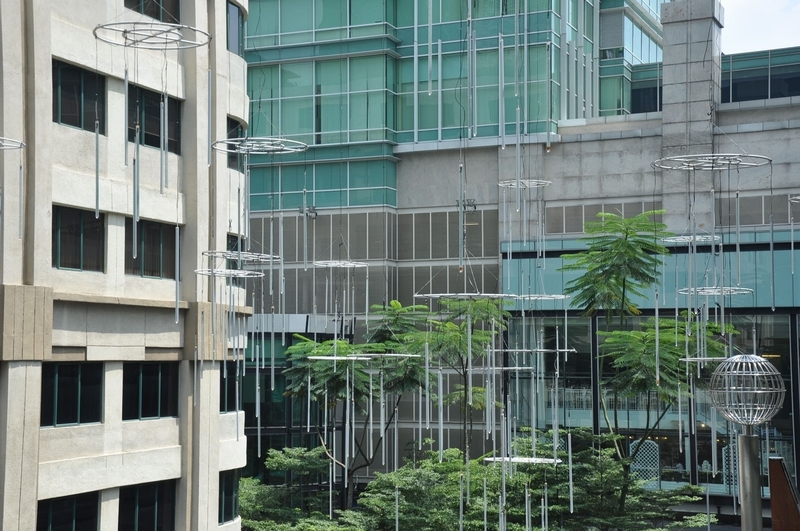 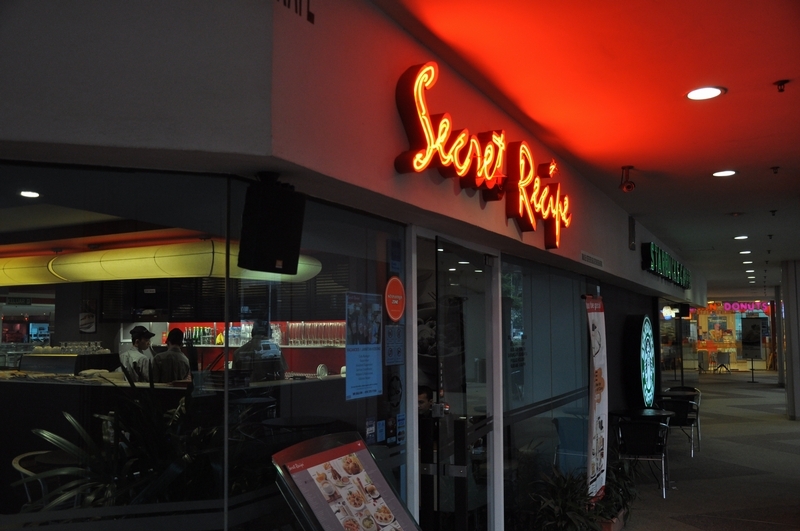 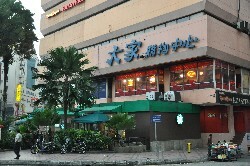 One of two Malaysian stores in hospitals. 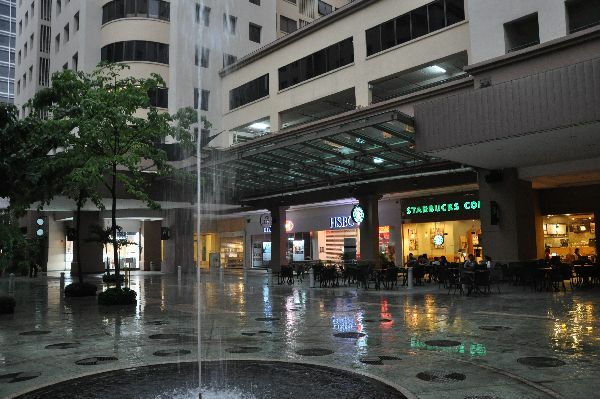 I usually don't like stores in malls, but when they have sweet views like the one out the window, or a sweet fountain like on the ground floor, I can forgive their mallness. 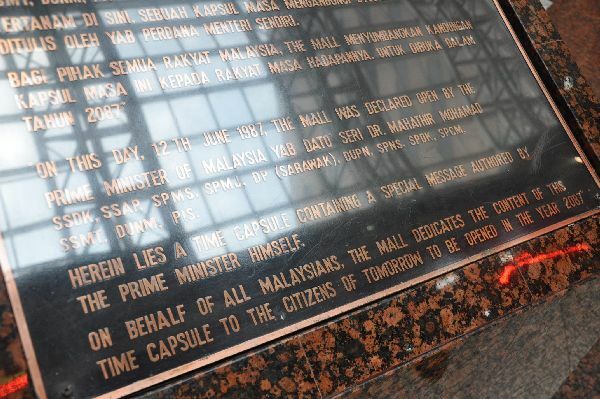 You'll want to visit this store in 2087, to witness the opening of the time capsule placed under this shopping centre (named "The Mall") when it was built!